TBD Little Dry Run Road, Butler, TN 37640 (MLS #396418) :: Highlands Realty, Inc. 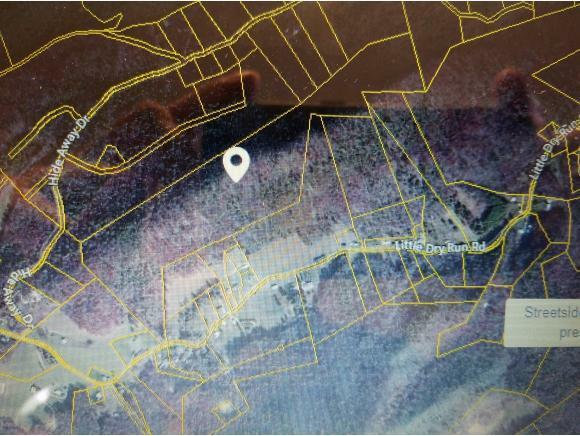 Hunting property or the site of your secluded, mountain home! Whether you want you own hunting area or you want to build a getaway, this is the spot you are looking for. Located about 15 minutes from Mountain City, your are close enough for convenience but far enough for privacy. Call for more information or to schedule a look! Listing provided courtesy of Ken Tolliver of Mullins Real Estate & Auction.